Sea Kidz Water Sneakers are a childs best friend!! They are extremely durable, light weight, and comfortable. Perfect to wear playing sports, exercising, or at the beach, pool, etc . 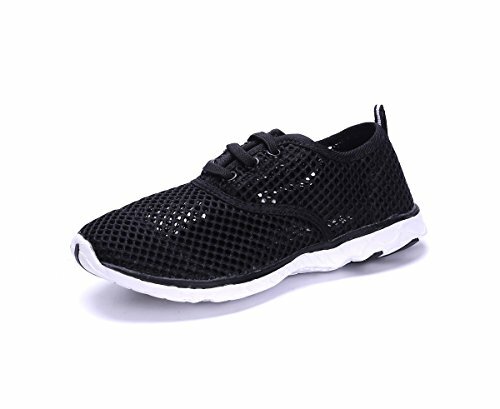 The Sneakers feature a water drainage system at the bottom of the soles with holes, and mesh material that dries quickly and protects the feet from harms way. Sea Kids Water Sneakers are a childs best friend!! They are extremely durable, waterproof, light weight, and comfortable. If you have any questions about this product by Sea Kidz, contact us by completing and submitting the form below. If you are looking for a specif part number, please include it with your message.